So, this weekend, I finally saw Atomic Blonde, aka Furiosa Goes to Berlin. And I liked it a whole lot! Charlize Theron was amazing, obvs. Although I will immediately register one complaint: I'm pretty sure there were people of color in Berlin in the '80s, ahem. 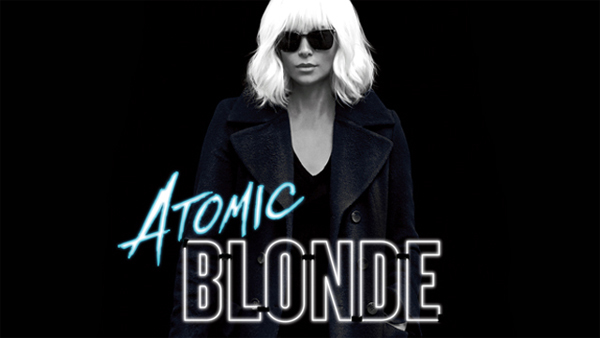 Atomic Blonde is a fascinating movie about a time when we didn't let the Russians choose our president. Weird! Have you seen it? Here is a place for discussion if you want to talk about it! Also, as always, happy to answer any questions about potentially triggering/problematic content, for anyone who's trying to assess whether to see it.